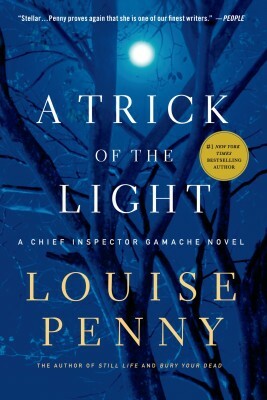 There was never a question I'd continue with the Inspector Gamache series (although I will say that book 3 wasn't my favorite) but the series moves to the next level in this sixth installment, in which Penny finally brings a plotline she's only hinted at in previous books front and center, and it is riveting. It is Winter Carnival in Quebec City, bitterly cold and surpassingly beautiful. Chief Inspector Armand Gamache has come not to join the revels but to recover from an investigation gone hauntingly wrong. But violent death is inescapable, even in the apparent sanctuary of the Literary and Historical Society— where an obsessive historian’s quest for the remains of the founder of Quebec, Samuel de Champlain, ends in murder. Could a secret buried with Champlain for nearly 400 years be so dreadful that someone would kill to protect it? 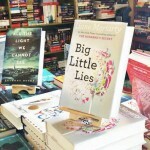 Although he is supposed to be on leave, Gamache cannot walk away from a crime that threatens to ignite long-smoldering tensions between the English and the French. Meanwhile, he is receiving disquieting letters from the village of Three Pines, where beloved Bistro owner Olivier was recently convicted of murder. “It doesn’t make sense,” Olivier’s partner writes every day. 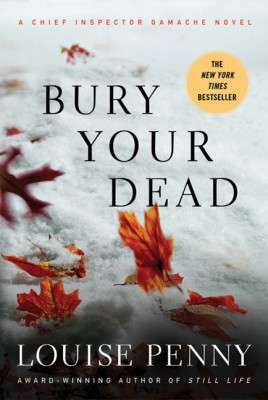 “He didn’t do it, you know.” As past and present collide in this astonishing novel, Gamache must relive the terrible event of his own past before he can bury his dead. 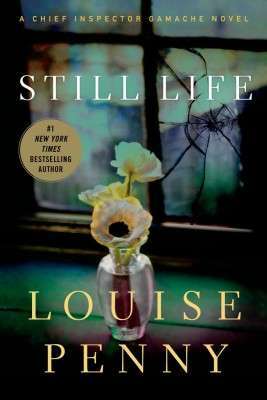 Other books in "To binge read Louise Penny"